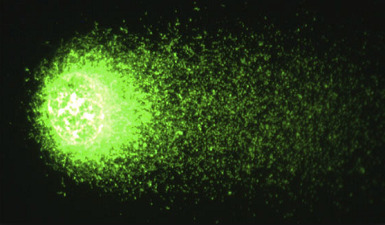 Bs200Pro software contained within the extremely easy to use the Comet Assay. Automatic and manual mathematical measurements, the histogram, the necessary calculations. 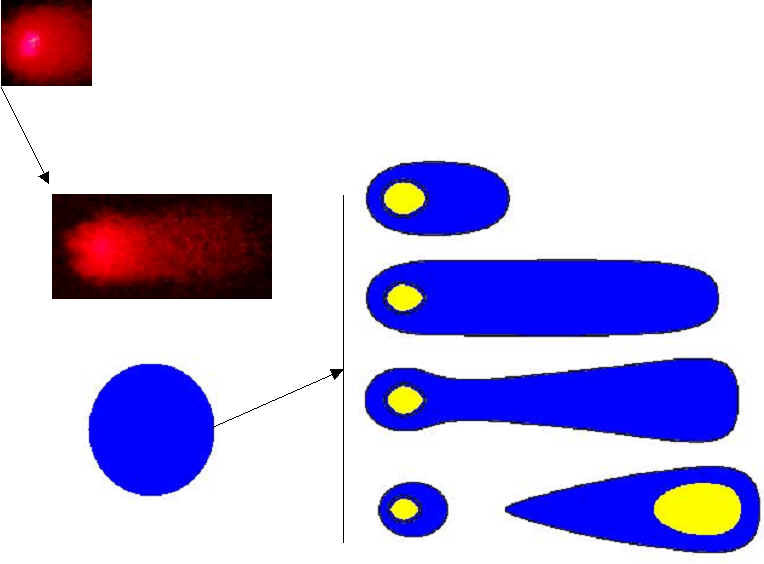 Solution: The comet images obtained with the two different methods are analyzed Bs200proP. Depending on the user selection, use automatic or semi-automated measurement methods. Compare multiple data and graphics can draw a single push of a button. Statistics for all parameters can in itself. Word, Excel, such as data transfer software. You can store the measurement data from different data base named Comet. You can graph and statistics obtained from each database. 1.2 ....... n my opinion is very important to compare data from the database. Assay Bscomet will make this comparison for you with one button. For example, there are 10 units of which one is your database control data. Tail DNA data base to compare 10 istiorsunuz parameter ("AT THE SAME TIME compare select more than one parameter"), you have to do something 'BAB' Compare BS Graphic, click on the window will be. Molecular Genetics / Biology / Toxicology / Biyomonitoring scientists dealing with the various environmental factors that disrupt the structure of DNA, chemical substances, such as the effects of radiation as a result of deterioration of the cell's DNA structure, this distortion as a result of his exposure in the queue according to the amount they say shows. 20-25 tons of color to distinguish the human eye is capable of a trouble-free. However, computer technologies, RGB = RGB (red, green, blue) systems (256x256x256) 1.6 million tonnes. According to HSV systems (360x256x256) looks at the 2:35 million tons. Each point in itself evaluates. 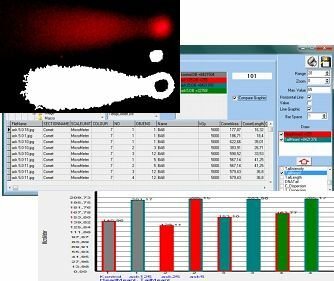 BAB BsComet Software, all comet images on an image automatically or semi-automatically calculates and collects all the measurement values ? ?to a database. 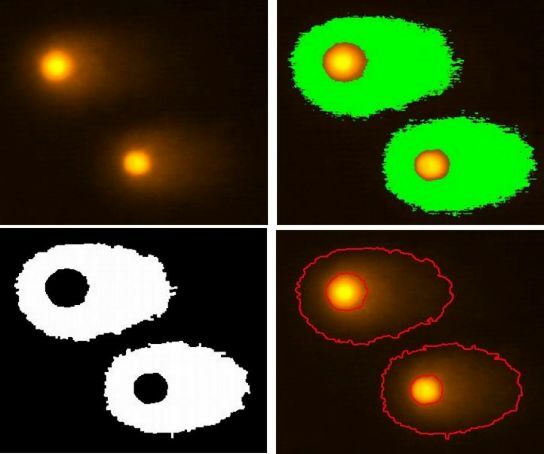 Whatever the size of the image BsComet makes a very fast color decomposition ..
· Obtained by a single button to automatically analyze the image, and writes a data base. · Combines multiple databases in a database. · You will warn you that you have specified the number of analyzes.